I really love the shape and stance of this car. 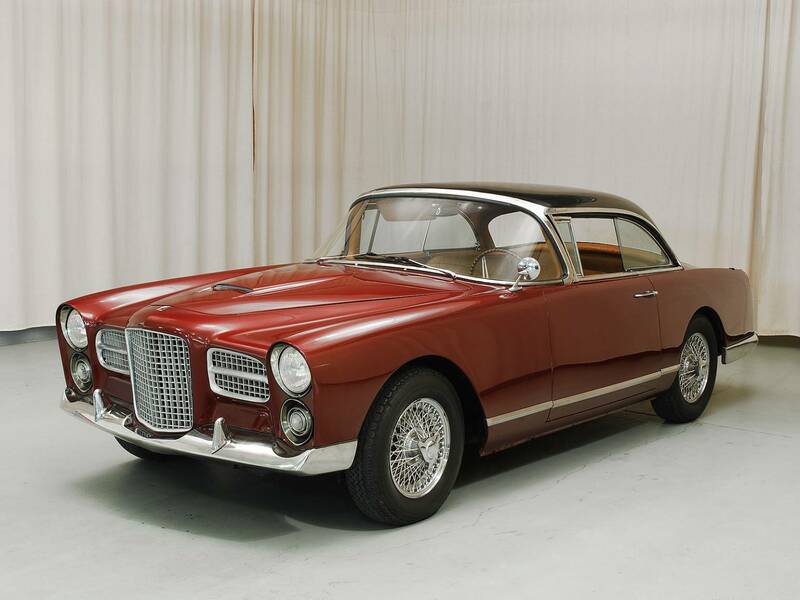 A 1961 Facel Vega HK500. I really like the colors for this one in particular. 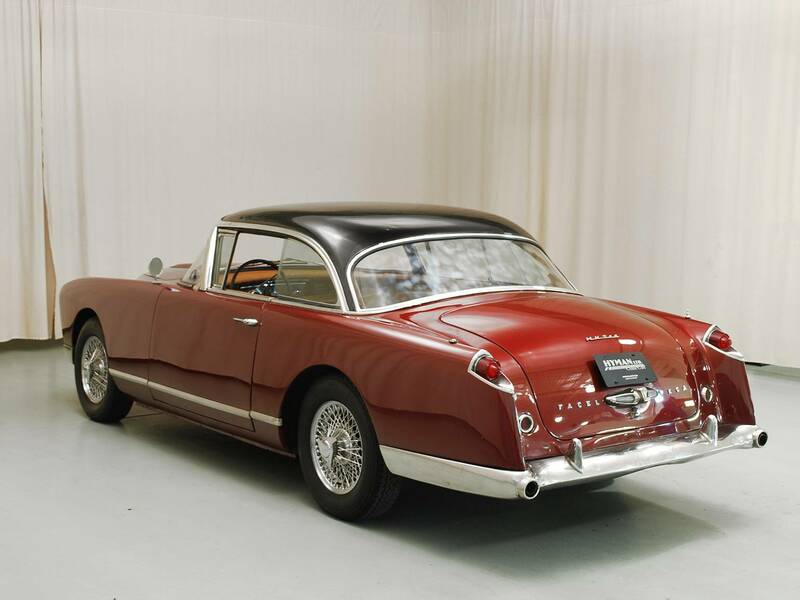 I really think it’s the roundness and curves and the way the roof line seems to lean forward which gives it a somewhat aggressive stance which makes it appeal to me. I would really like to cruise the beach front in this. 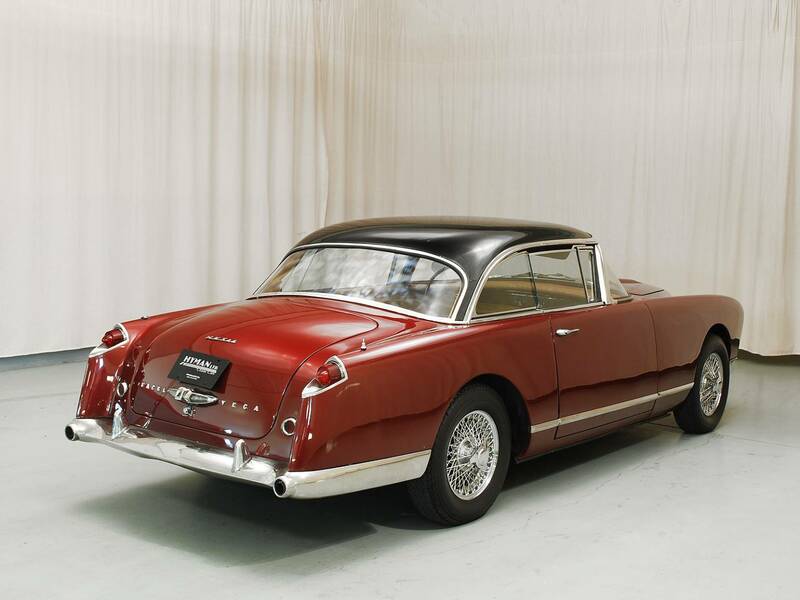 From the blog where I found it “Titled as a 1961 it is powered by Chryslers 383 Wedge V-8 similar to the Chrysler Saratoga which was rated 326 horsepower.” It’s all yours for the low low price of $115,000.00 US. Head over to Hemmings and check it out.